The following journey was never intended for publication. It was written from a mother, to her unborn child. 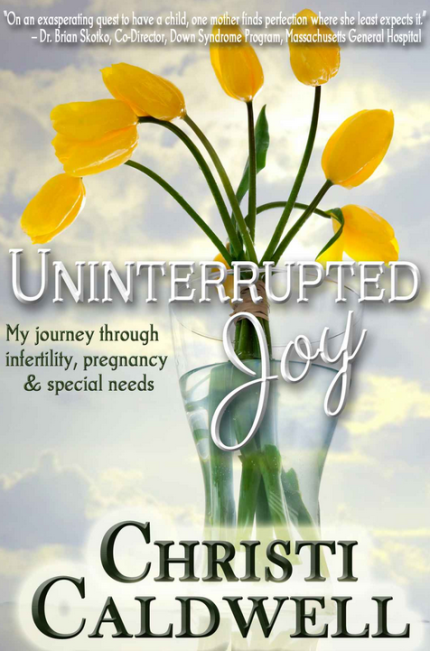 The words detailed her struggle through infertility and the joy of finally being pregnant. A stunning revelation at her son’s birth opened a world of both fear and discovery. This is the story of one mother’s love and hope and… her quest for uninterrupted joy.